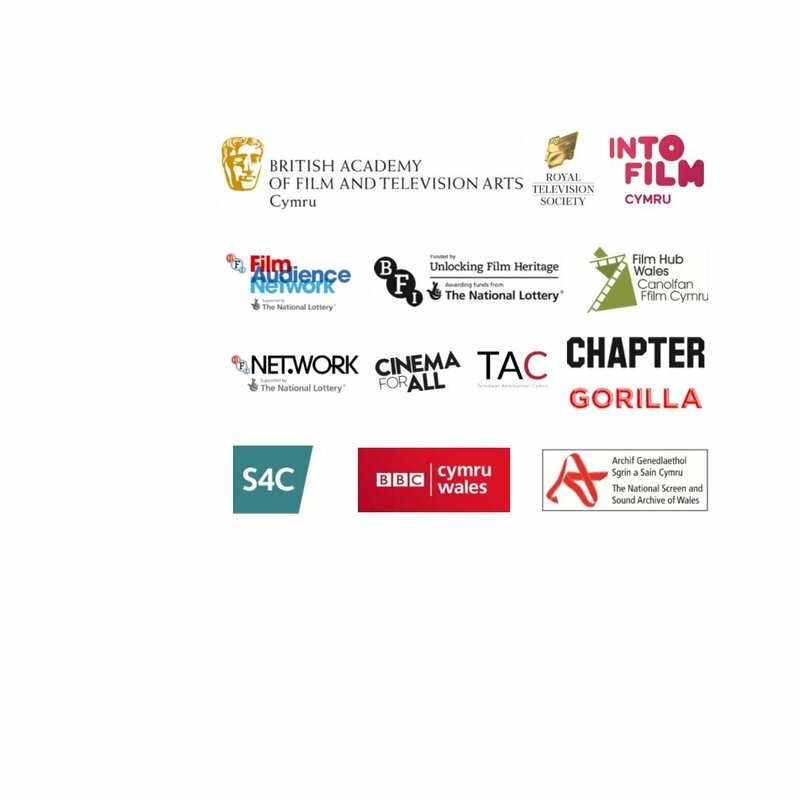 An exciting new programme of screenings to promote Welsh film and television. 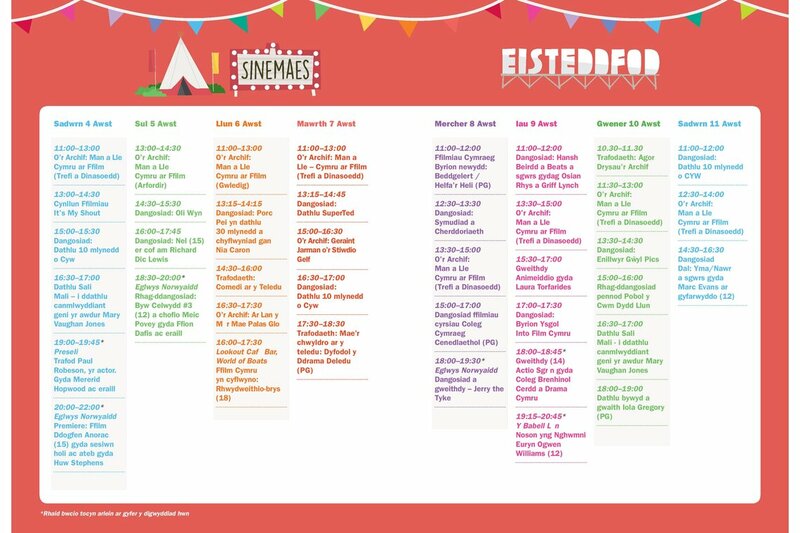 Launched in 2016, Sinemaes is a very special space at the National Eisteddfod of Wales offering an exciting programme of screenings of new and archive films, workshops for children, discussion panels, networking events and more - to promote Welsh screen content. You can search the 2017 daily programme on the Eisteddfod website here for a flavour of what is presented each year. We welcomed a record 3,200 people to events in our tipi, Norwegian Church, World of Boats and Millennium Centre this year - find out more here. In 2017 we worked with local partners Menter Mon, Ucheldre Arts Centre, Pontio and Coleg Menai to offer events for those not attending the Eisteddfod. Click here to browse the events we offered in 2016.